What do you think of these new methods to embellish your nails? Have you tried one of them? 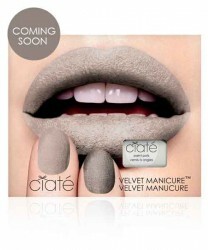 I haven't so far but the velvet manicure looks really interesting! 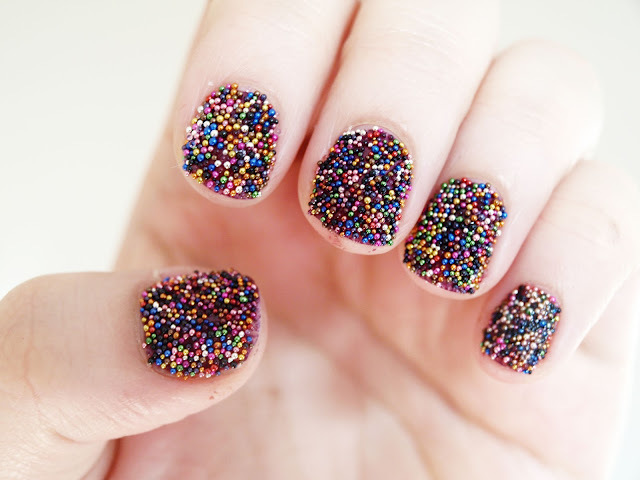 What a fun nails, love it. That makes obvious that polishing your nails doesn't have to be a 60 sec thing. oh they are sooo cool! wish I could get this effect to the mine too!! kisses dear! they both look very cool but I imagine them being a nightmare to remove! Looks fab! I like the first one the most! 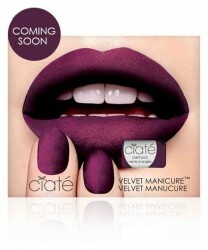 OMG, the velvet manicure is so chic!!! Love it already! They look chic but I don't like texture on my nails! Hope you are having a wonderful day! 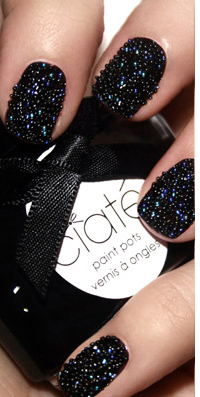 That is so cool, I love the caviar manicure! 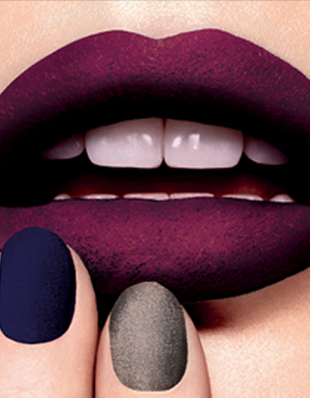 I love the look of the velvet manicures! Gorgeous nails! I really love them! 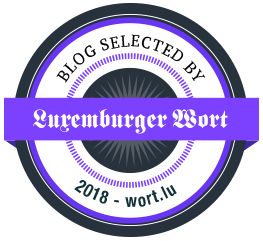 could you pls check out my blog and if you like it w can follow eachother? gorgeous nail art! 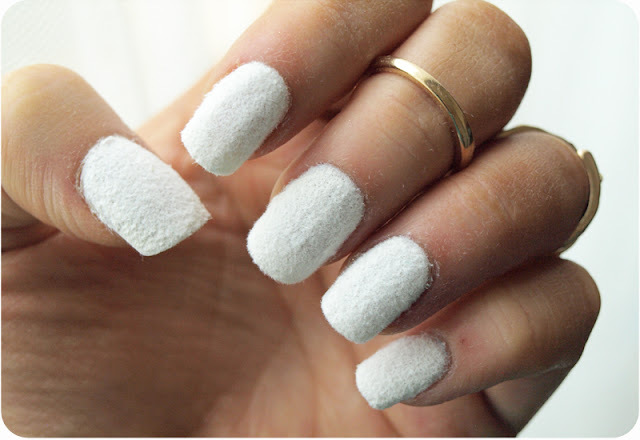 I wish I can do that on my nails!